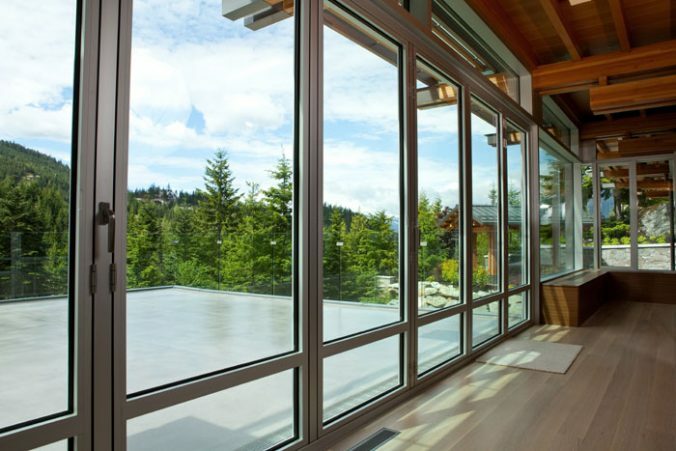 Based in Whistler, an innovative builder and manufacturer of Raico glass curtain walls, guardrails and enclosures uses state-of-the-art technology to build spectacular, award-winning homes and structures though-out the sea to sky and lower mainland. Their tight team of talented professionals has a position open for a Shop Lead Hand who will continue their tradition of excellence. Ideal for an experienced carpenter with years of building experience who is able to lead and train a team. Offers an excellent starting wage plus a flexible schedule. The perfect candidate must embody their “fun work, fun people, no drama” company culture. Year-round, full time hours with some flexibility at an indoor manufacturing workshop. Starting wage is based on experience and guaranteed to match or beat candidate’s current wage plus performance based increases. Extended benefits available after 6 months and $1200 ski pass / recreation allowance after 24 months. Experience and training in glazing and other trades. Company core values are honesty, professionalism, knowledge, innovation & respect. Great potential to grow with this company, they are frontiers in their industry. Journeyman with 3 – 5 years experience in a carpentry or similar trade is ideal. Previous experience in a supervisory or leadership role who is a good teacher, trainer and coach is an asset. Excellent communication skills with a professional manner. Knowledge and skill in operating of power tools. Ability to read and interpret architectural and shop drawings. Problem solver with strong logistical skills who is able to determine production priorities and manage work orders. Must embodies company ethics by being: Reliable, Confident, Efficient, Knowledgeable & a Team Player. 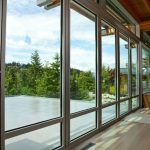 Supervise, train and work alongside a team of up to 8 workers in the shop to fabricate curtain wall window, skylight, door and operable vent systems. Read and interpret fabrication drawings. Assist Production Manager with the organization and scheduling of daily production goals. Understand the production process and maintain an efficient workflow. Inspect material and work to meet quality control standards. Lead the installation of products on building sites as required. Maintain an open flow of information with shop supervisor, drafters and project managers. Please send us an email at talent@whistler-jobs.com summarizing your warehouse experience. Ensure we have your resume and profile on file here (you only have to do this once): www.whistler-jobs.com/create-profile. *IMPORTANT NOTE: Please do not contact the client or Raico directly – all applicants must first be sent through Whistler Personnel in order to be considered.